1. We are a small, personal company. Jason personally oversees every project – no middle-man to go through, getting immediate answers and saving time overall. Jason is there every day that work is being done on your home. You may even miss him once your project is complete! 2. 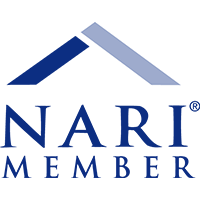 J. Carsten president, Jason Myrlie, is a NARI certified kitchen & bath remodeler and has helped hundreds of people make informed remodeling decisions. Listened & designed the project to our needs. Detailed schedule; let us know what would be going on. Sets expectations & delivers on time. 4. We have the experience and knowledge to get the job done right, on time and on budget. 5. We pay attention to the small details. 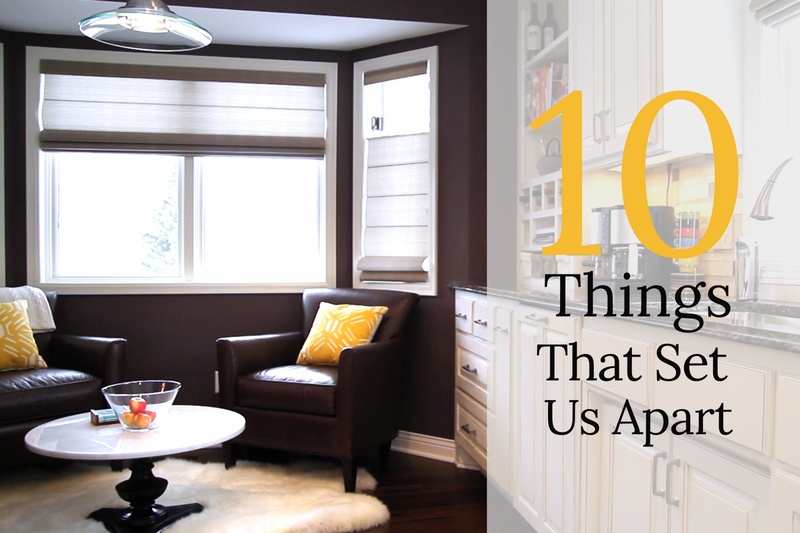 When Jason started his own company, he was sure to partner with like-minded, detail-focused contractors. He wouldn’t settle for anything less than the best in the business so that his clients would have the best. 6. We can handle all of your design needs, from simple concept drawings to full-scale 3-D renderings. For rough schematic sketches Jason handles the design, and for detailed CAD drawings we use our trusted associate. 7. We make sure that you have as much guidance as you need for all of your selections. 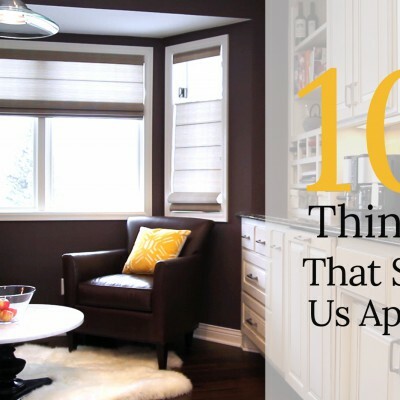 Our trusted associates at Kathy Hanson Interiors help with all design concepts and Jason personally assists in choosing cabinets. We want to make sure you’re aware of all your options and how those choices fit within your budget. NARI Contractor of the Year – 4 time winner: Most recently on Nov 19, 2015- Gold winner for Kitchen $30,000-60,000.This high honor from NARI (National Association of the Remodeling Industry) recognizes design and innovative use of materials, judged by industry professionals including other remodelers, designers, and architects. NARI Ace Award – 3 time winner: This award recognizes customer service as judged from past customers. 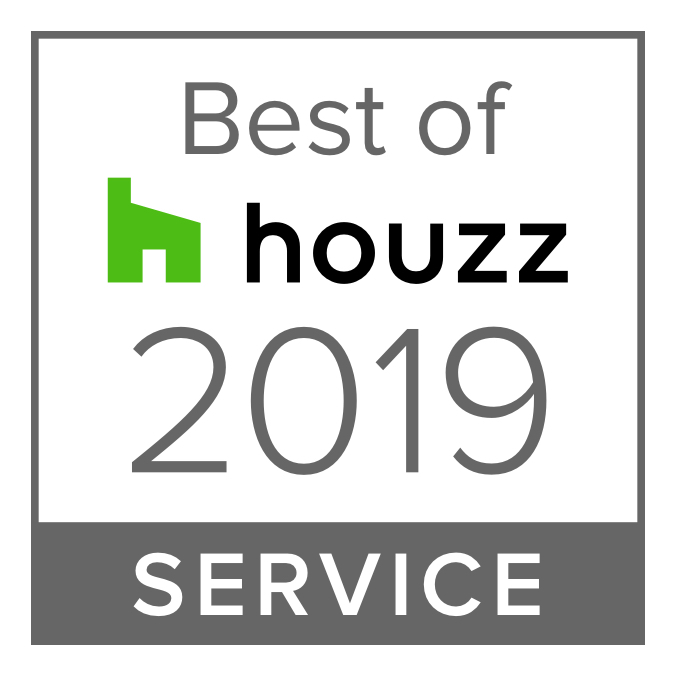 Houzz.com Badge Awards: 2015 & 2016 Best of Service Award, The Influencer Award, and The Recommended Award, given to top-rated remodelers. 9. We love what we do and we do it well! We have a rare team, in that all of our associate contractors exhibit the same care and attention to detail as Jason does. 10. We treat every job like it’s our own home. Our goal is the same as yours: to make sure that in the end, your dreams come to life exactly as you envisioned. 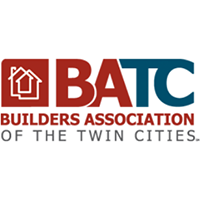 J. Carsten Remodeling is an award winning bathroom and kitchen remodeler in the Twin Cities Metro area. Get in touch with us today to begin discussing your bathroom remodel project!